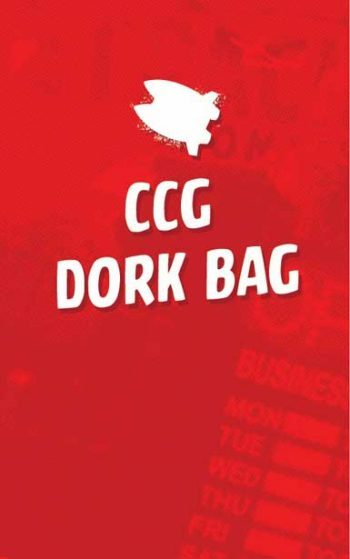 GAME DORK BAGS – This covers, CCGs, RPGs, and other physical interaction type games. Remember that BOARD GAMES are heavy, hence the additional pricing. DOES NOT INCLUDE VIDEO GAMES.